This is “Why Public Speaking Matters Today”, chapter 1 from the book Public Speaking: Practice and Ethics (v. 1.0). For details on it (including licensing), click here. Public speaking is the process of designing and delivering a messageAny verbal or nonverbal stimulus that is meaningful to a receiver. to an audience. 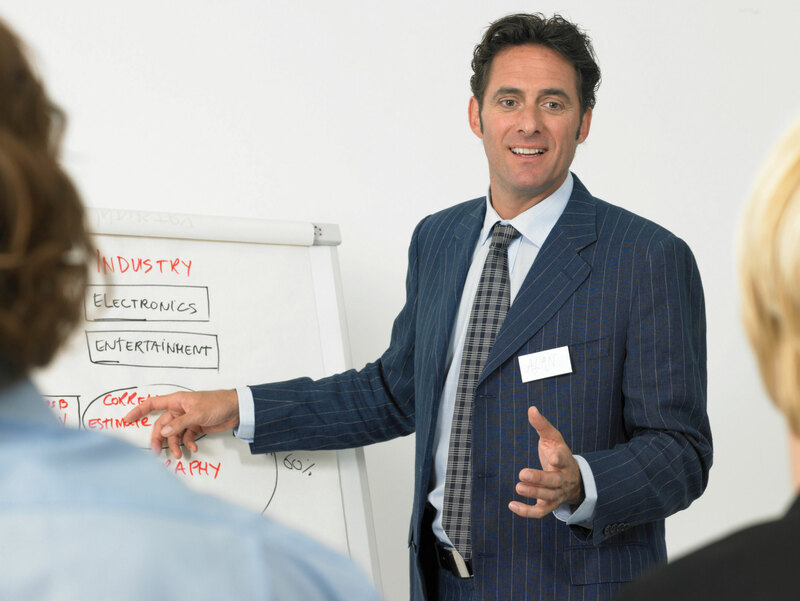 Effective public speaking involves understanding your audience and speaking goals, choosing elements for the speech that will engage your audience with your topic, and delivering your message skillfully. Good public speakers understand that they must plan, organize, and revise their material in order to develop an effective speech. This book will help you understand the basics of effective public speaking and guide you through the process of creating your own presentations. We’ll begin by discussing the ways in which public speaking is relevant to you and can benefit you in your career, education, and personal life. In a world where people are bombarded with messages through television, social media, and the Internet, one of the first questions you may ask is, “Do people still give speeches?” Well, type the words “public speaking” into Amazon.com or Barnesandnoble.com, and you will find more than two thousand books with the words “public speaking” in the title. Most of these and other books related to public speaking are not college textbooks. In fact, many books written about public speaking are intended for very specific audiences: A Handbook of Public Speaking for Scientists and Engineers (by Peter Kenny), Excuse Me! Let Me Speak! : A Young Person’s Guide to Public Speaking (by Michelle J. Dyett-Welcome), Professionally Speaking: Public Speaking for Health Professionals (by Frank De Piano and Arnold Melnick), and Speaking Effectively: A Guide for Air Force Speakers (by John A. Kline). Although these different books address specific issues related to nurses, engineers, or air force officers, the content is basically the same. If you search for “public speaking” in an online academic database, you’ll find numerous articles on public speaking in business magazines (e.g., BusinessWeek, Nonprofit World) and academic journals (e.g., Harvard Business Review, Journal of Business Communication). There is so much information available about public speaking because it continues to be relevant even with the growth of technological means of communication. As author and speaker Scott Berkun writes in his blog, “For all our tech, we’re still very fond of the most low tech thing there is: a monologue.”Berkun, S. (2009, March 4). Does public speaking matter in 2009? [Web log message]. Retrieved from http://www.scottberkun.com/blog People continue to spend millions of dollars every year to listen to professional speakers. For example, attendees of the 2010 TED (Technology, Entertainment, Design) conference, which invites speakers from around the world to share their ideas in short, eighteen-minute presentations, paid six thousand dollars per person to listen to fifty speeches over a four-day period. We realize that you may not be invited to TED to give the speech of your life or create a speech so inspirational that it touches the lives of millions via YouTube; however, all of us will find ourselves in situations where we will be asked to give a speech, make a presentation, or just deliver a few words. In this chapter, we will first address why public speaking is important, and then we will discuss models that illustrate the process of public speaking itself.